The mission of Land’s Sake Farm is to connect people to the land. 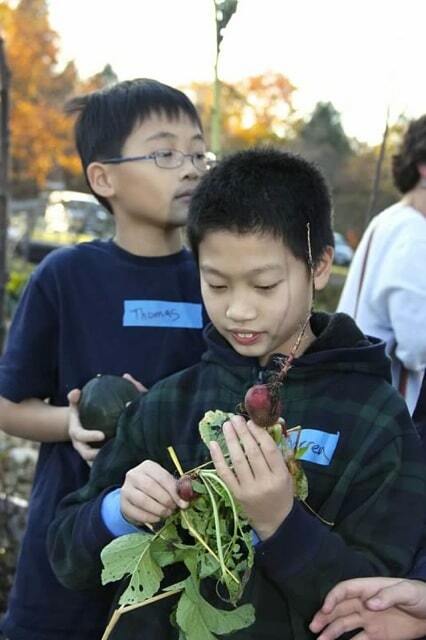 Land’s Sake combines ecologically-sound land management practices with hands-on environmental education to model how public open space can be used and enjoyed by the community. A 501c3 nonprofit corporation, they run a public farm, host educational programming for all ages, maintain the town forest for recreational and production uses, and care for both public conservation and private land. Bringing people onto the land as visitors to their farm, as volunteers or youth workers, and through their active educational programs, they directly connect people to their local ecology. Their work uncovers the intrinsic value of the land around us and the importance of treating the land with respect.